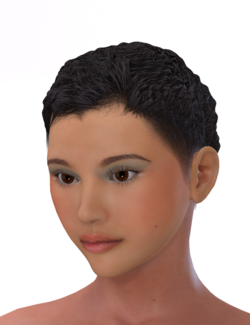 Master Skull Cap is a utility mesh designed by 3Dream to assist with the creation of hair in Poser. It is not free; a copy can be purchased from Renderosity. Cookie, wearing Master Skull Cap with the three styles included in the Master Skull Cap - Free Expansion. This page was last edited on 15 August 2018, at 07:02.